As you may have seen in my previous post, I was recently given the chance to try out recipe subscription service Gousto. And today I'm back reviewing yet another food subscription box. This time I was kindly sent a box from Everdine - a high end food subscription service that provides an easy solution to clean eating. 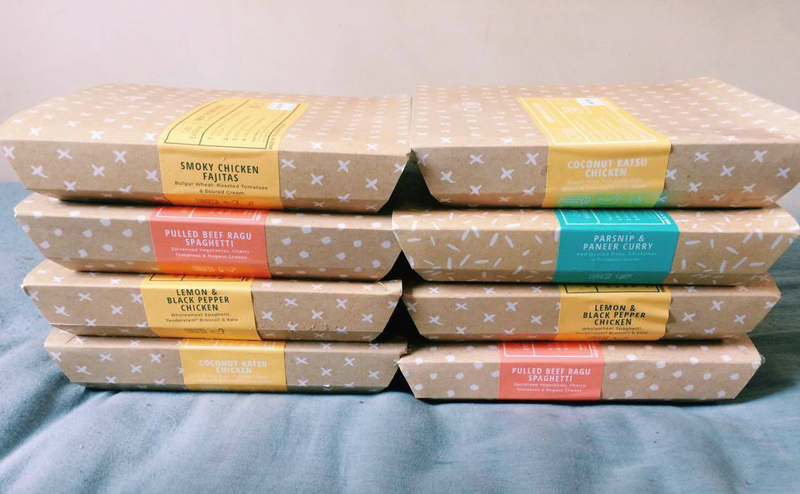 The subscription box contains a selection of what are essentially ready meals, except they are fresh and healthy and are simply kept in the freezer to preserve the freshness. All you need to do is pop your meal into the microwave, and then within minutes you have in front of you a healthy and tasty meal. Using Everdine's site you are able to choose either 8 or 12 meals from a varied menu, with there also being a 'veggie' subscription option. The only issue I found was that a lot of the meals that were available when I ordered contained nuts or fish, both things that I'm allergic too, which meant my options were a bit limited. But luckily you are able to repeat meals that you like when ordering. You can choose how often you get your Everdine subscription, be it every 1, 2, 3 or 4 weeks. I ordered 2x Coconut Katsu Chicken, 2x Lemon & Pepper Chicken, 2x Pulled Beef Ragu Spaghetti, 1x Parsnip & Paneer Curry and 1x Smoky Chicken Fajitas. The meals arrived on the allocated day in a large box which contained the aesthetically packaged meals, as well as an Everdine tote bag and info regarding my chosen menu. As with Gousto, ice packs lined the food containers to preserve them. 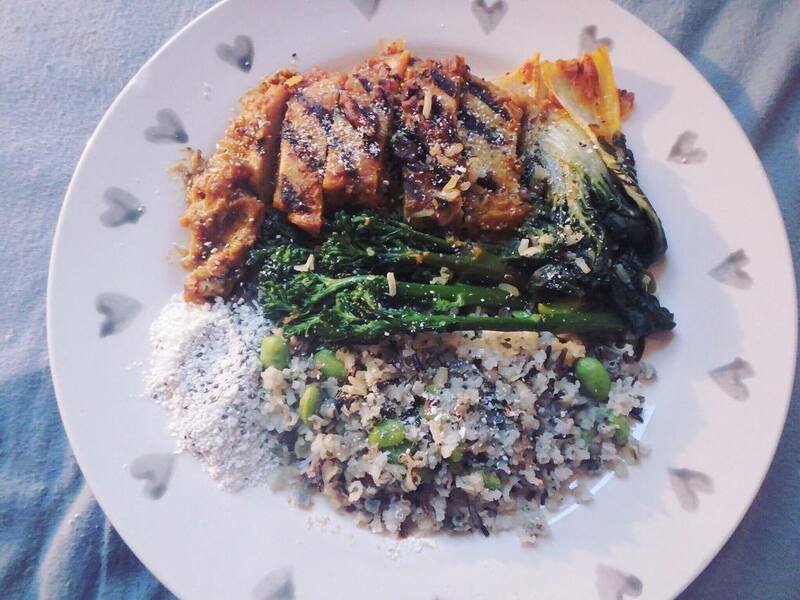 The meals turned out to be improvised takes on original dishes, containing added healthy ingredients such as kale, pumpkin seeds, chia seeds and celery paste. 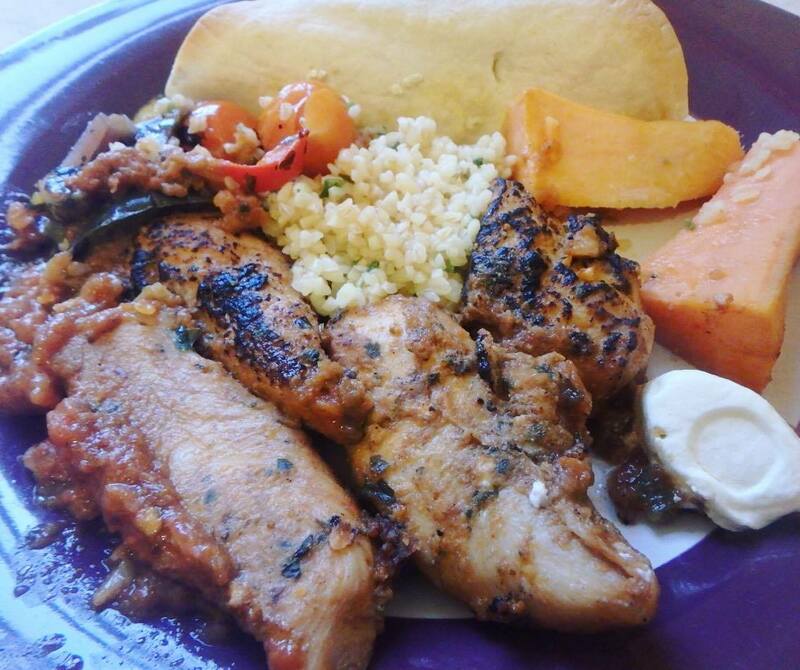 Some of the meals I really, really liked, whilst others I found weren't quite as good. But I'm a fairly fussy eater so it's not really a surprise. I'm sure those who are into superfoods and enjoy spaghetti made out of vegetables would enjoy it all. Some of the dishes can also be very light. which can be either a good or a bad thing. The lighter meals can make for a good lunch, or for dinner if you don't have many remaining calories come the end of the day (a common issue in my life). As Everdine's food is high quality the pricing is a bit on the higher end, with the 8 meal box coming to £55 and the 12 meal box at £77. Though this may sound like loads it works out to just over £6 per meal, not too dissimilar from a meal you could find in Marks & Spencer. Overall I enjoyed Everdine. It's a very convenient way to eat well. I appreciated the fact that it forced me to eat healthily by containing so many added nutrients, as that's something I often fail to do! 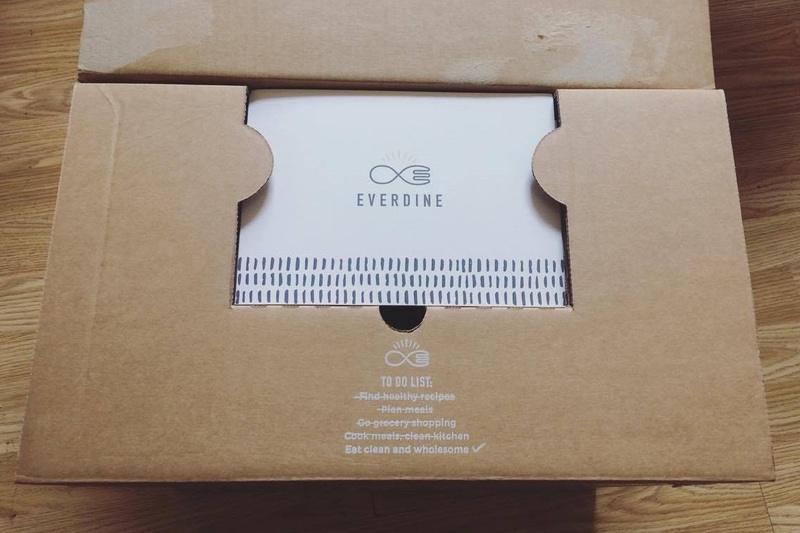 Click here for £25 off your first Everdine box!